You no longer need to struggle to share medical images with animal owners, referring vets, or specialists. With Purview's veterinary image access solution, you can securely share images with pet owners or collaborate on complex diagnoses with other DVM's around the world. 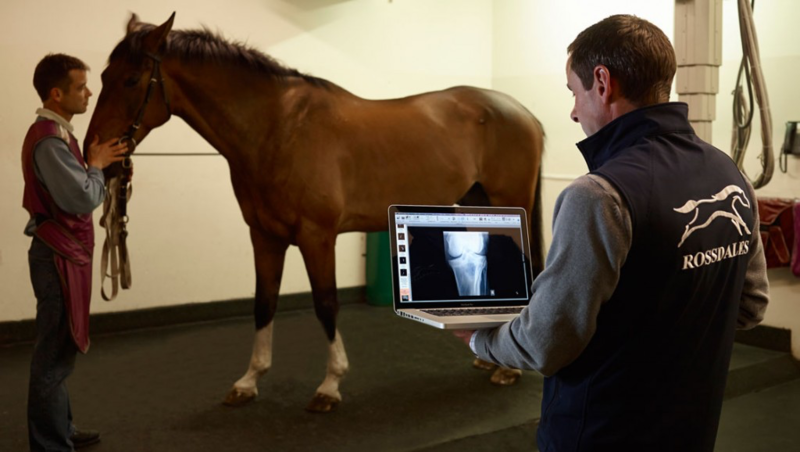 We believe veterinary medical imaging access should be fast, affordable, and shareable. Purview will easily integrate your DICOM medical imaging studies with your existing practice management system for a truly complete solution. You will then be able to access your medical images wherever and whenever they are needed - whether in your office, in the field, or on the go. Most of all, it's just a fraction of the cost of traditional imaging solutions. Its all part of the Purview solution.